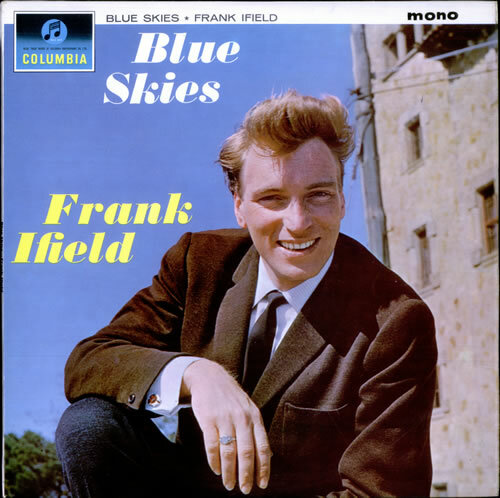 FRANK IFIELD Blue Skies (1964 UK first issue 12-track mono LP, front laminated flipback picture sleeve. The sleeve shows minimal shelfwear & the vinyl remains near 'as new' with few signs of play 33SX1588). or visit our Frank Ifield image gallery.